When faced with a genuine need that was greater than he could address on his own, Scott Schilling turned to his Giants for help, guidance and inspiration —and Talking With Giants was born. Talking With Giants represents experts who are both leaders in their field as well as stalwart examples of people with good moral fiber who come from the heart and give back to humanity. 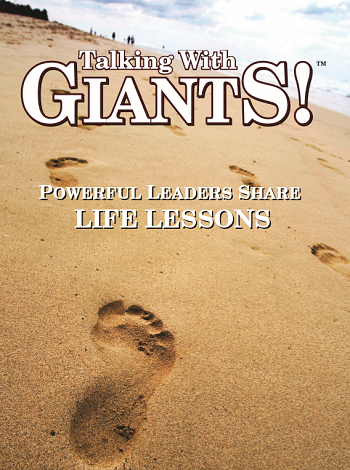 Talking With Giants represents a significant gathering of experts from all walks of life. Through Talking With Giants, these experts are accessible to people seeking inspiration, knowledge, wisdom, and answers to their problems. 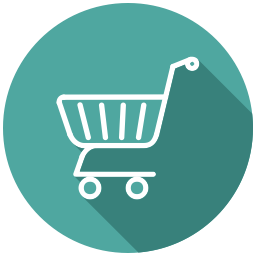 Our customers are divided into two segments: consumers and giants. While both of these segments have different goals and objectives, they all want to participate in a community of experts that share similar values and are considered an inspiration for everyone involved. Talking With Giants is committed to helping people. No problem is too great, no burden too heavy, and no obstacle too large for Talking With Giants and their assembled experts. Talking With Giants exists to help. To inspire and empower others to live their life’s purpose to serve humanity in spirit, love & joy.